So how was your Valentines weekend? 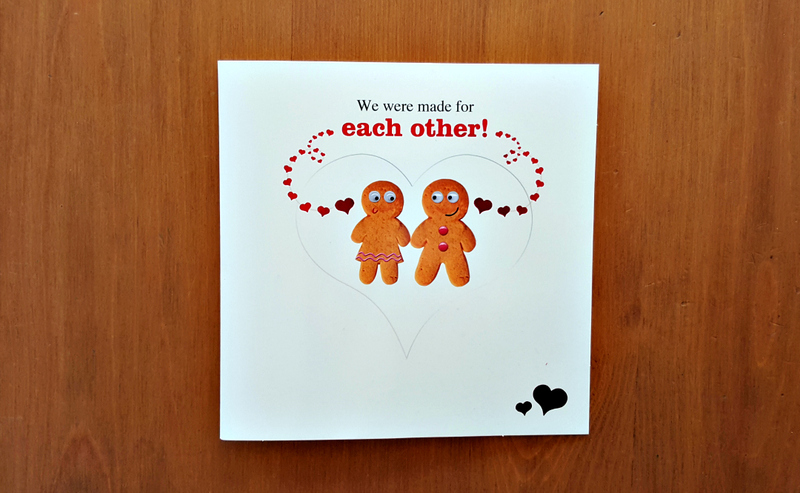 Being in a long-distance relationship is hard as it means lots of the “normal” relationship stuff goes out of the window, and that normally includes Valentines Day. In the time that we have been together, Mrs DannyUK and I have done little to celebrate Valentines Day. We are both old enough to know that it’s overly commercial, and both poor enough to not spend money on something twee which will be thrown away after a week. 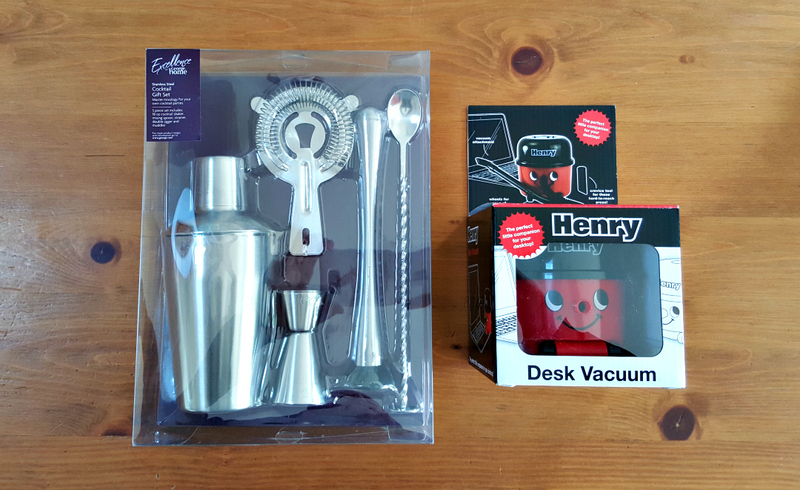 That’s how I ended up with a cocktail making set and my better half ended up with a mini Henry vacuum set which she had seen and wanted. Our Valentines gifts to each other. I’ve been up on the Wirral visiting Mrs DannyUK since Wednesday and have gone home today. Getting a week together is rare, so it’s been lovely, even if she has been poorly with a bug of some kind. Valentines weekend was spent together doing very little. We managed to fit in a couple of visits to Costa (obviously), as well as hitting our step targets on the FitBit which Mrs DannyUK has. That was mainly down to a bracing walk along the New Brighton seafront on the Wirral. Whilst the sunshine was - at times - glorious, the wind was biting too, which gave our walk an extra impetus. In the afternoon we got tickets to go and see Deadpool, neither of us knowing what to expect other than a film about a superhero that wasn’t meant to be run-of-the-norm. I must admit that when the Marvel logo came up at the start of the film, my heart sank slightly. Although I enjoy the genre, I’m not mad keen on it, and I suspected that we may be in for more of the same sort of stuff. Fortunately, that wasn’t the case, and the film was funny, engaging and not what I was fearing. Now that the weekend is over we have settled back into the run of the mill way of things, which is essentially both of us moping because I’m going home soon, and Mrs DannyUK re-catching the lurgy that she has been harvesting for most of the year. I’ve also managed to hurt my back again, so it’s pretty much business as usual once more. Still, a 250-mile drive home today, followed by a 70 mile round trip for a job interview tomorrow and then another 250 mile trip back to the Wirral with the kids on Thursday is just the ticket to fix a sore back, right?… Right. Added to that I have heard a rumour about something in Chelmsford which has given me the hump and caused a quickly-penned article to be written for the Essex Chronicle. All in all, a busy week. OH i DO LIKE THE HENRY VACUME iT IS SO CUTE! I like getting something for valentines I can keep!